DB11 is the most powerful and efficient ‘DB’ production model in Aston Martin’s history. 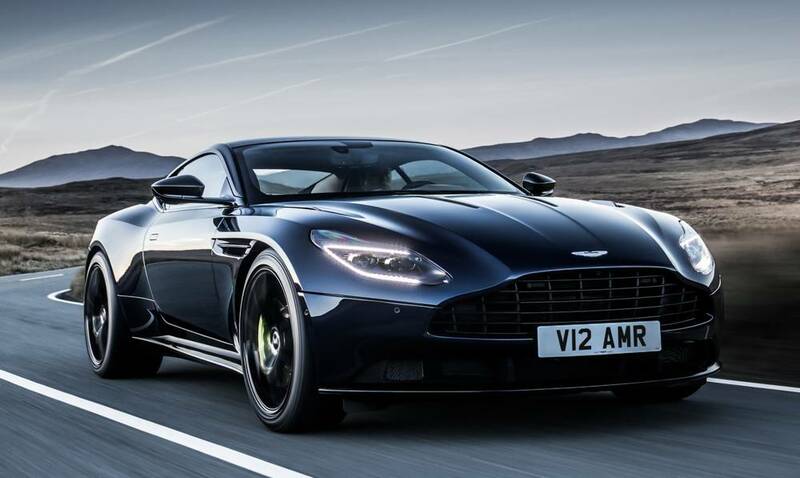 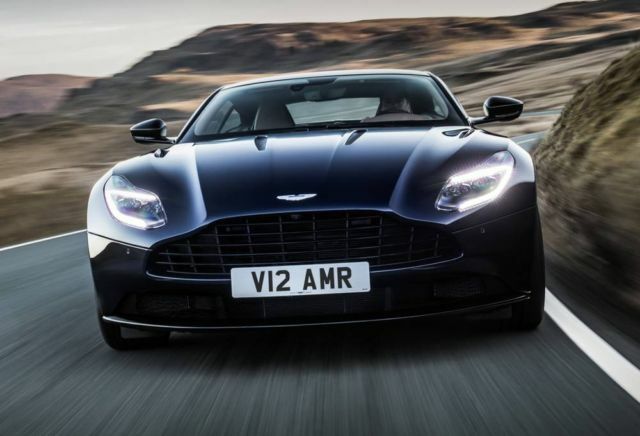 Available as a Coupe with the 5.2-liter twin-turbocharged V12 or the 4.0-liter twin-turbocharged V8 engine, Aston Martin DB11 takes our grand touring heritage to unprecedented heights. 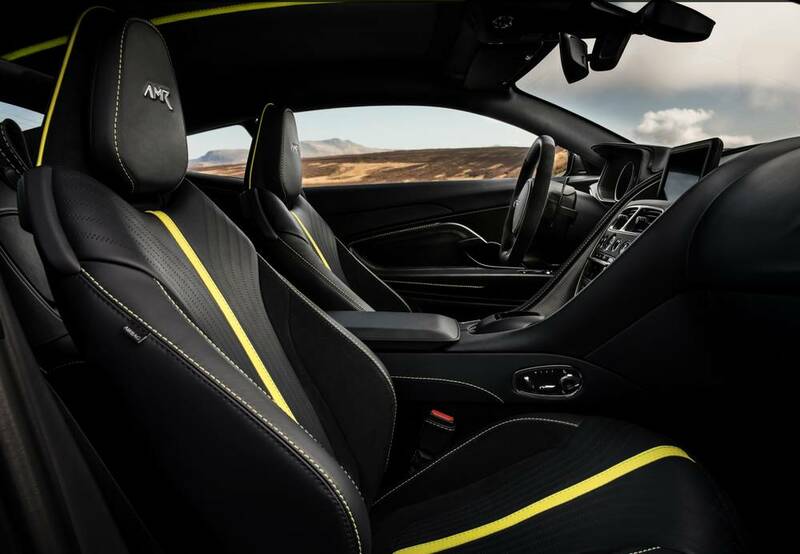 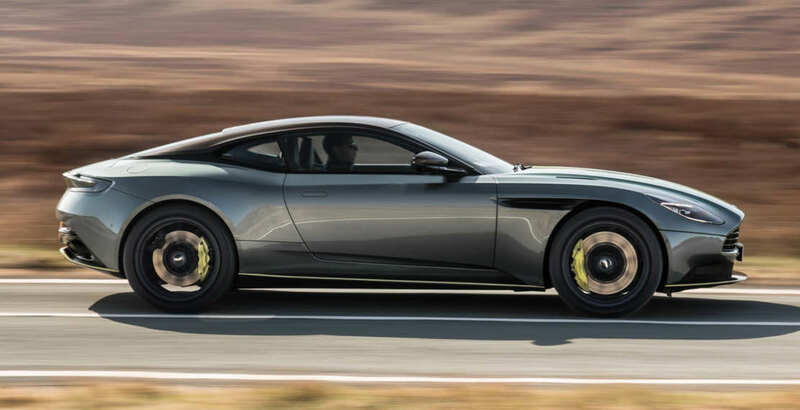 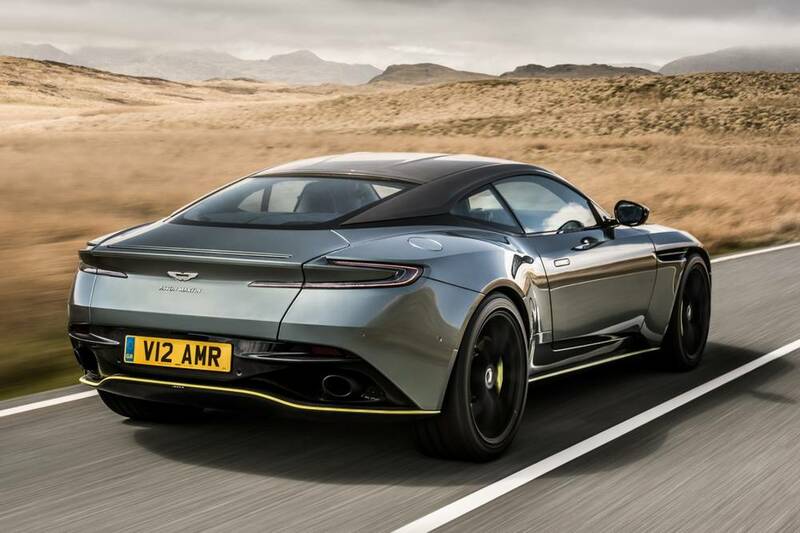 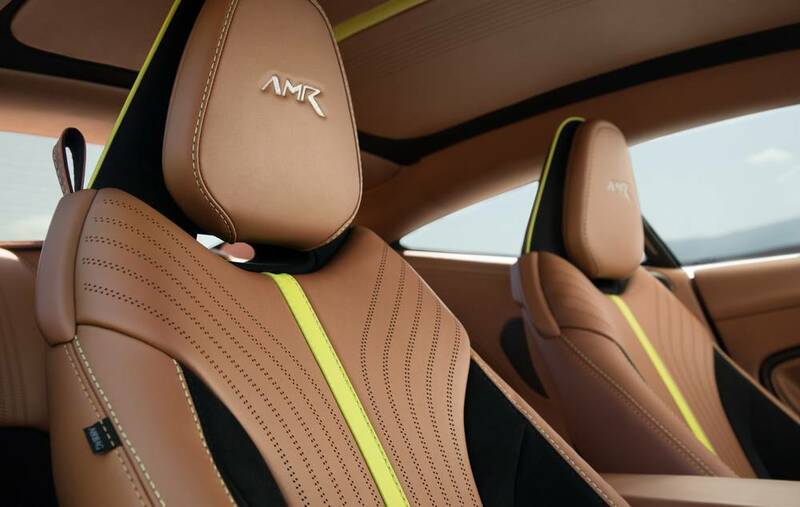 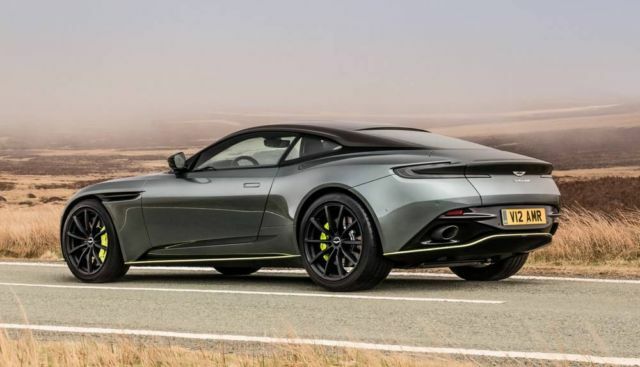 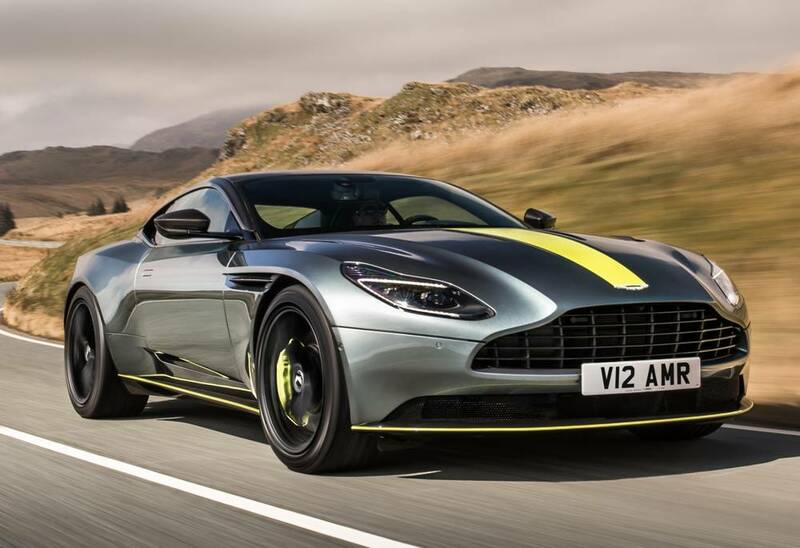 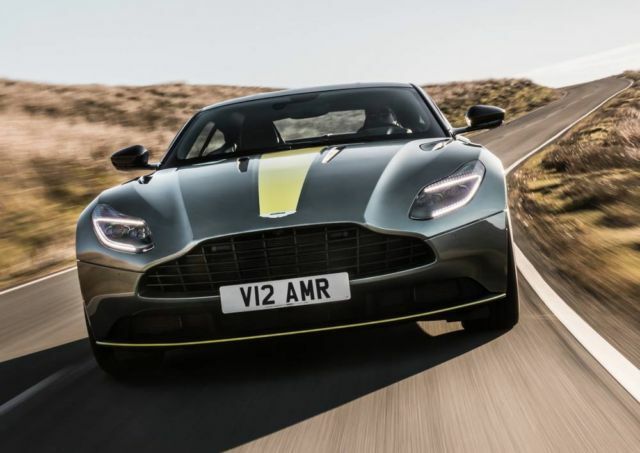 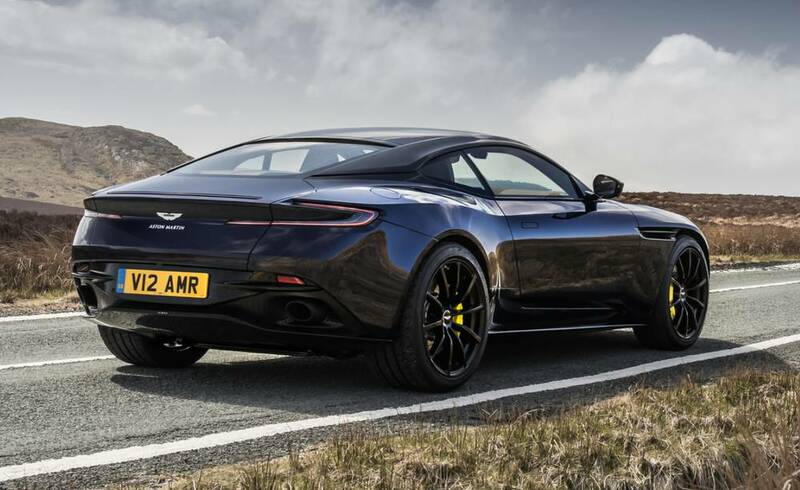 A top speed of 208mph makes the DB11 AMR one of the world’s swiftest GT cars and the fastest model in Aston Martin’s current series production range. 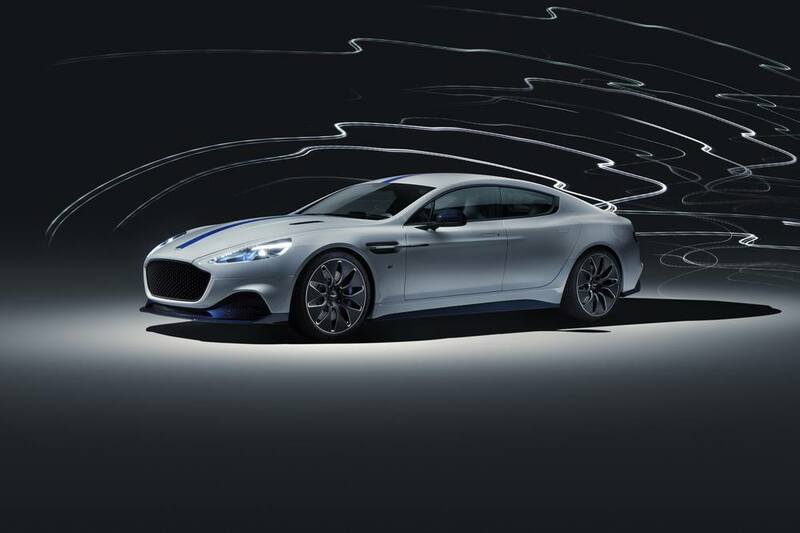 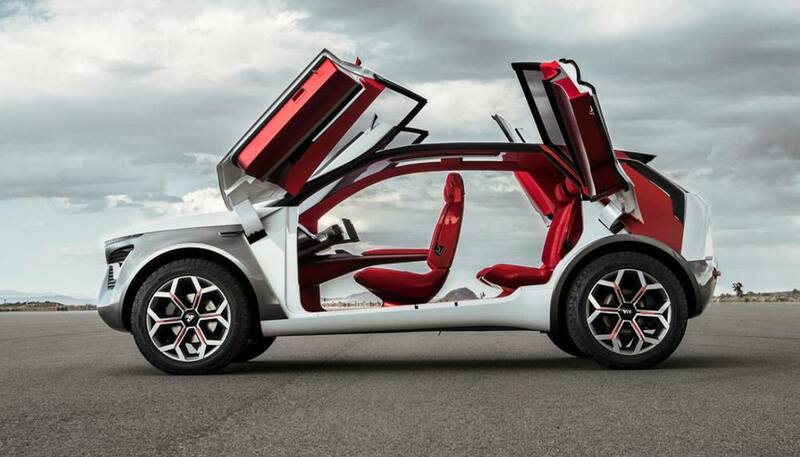 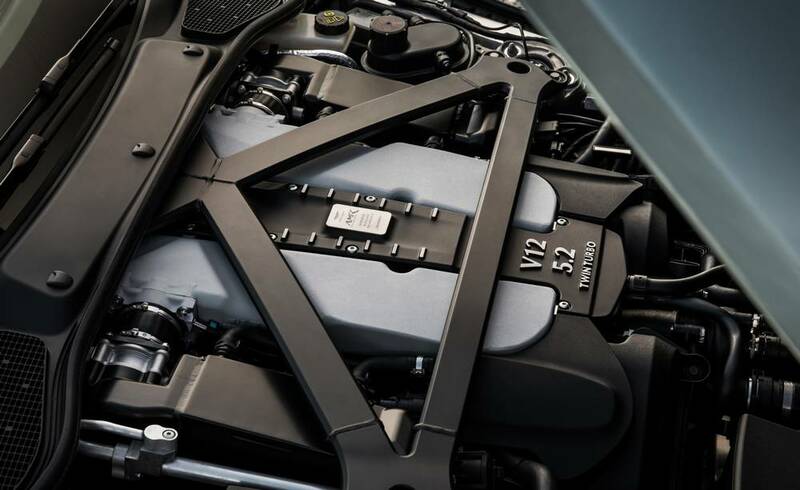 The twin-turbocharged 5.2-litre V12 delivers 630bhp and a 0-62mph time of 3.7sec.